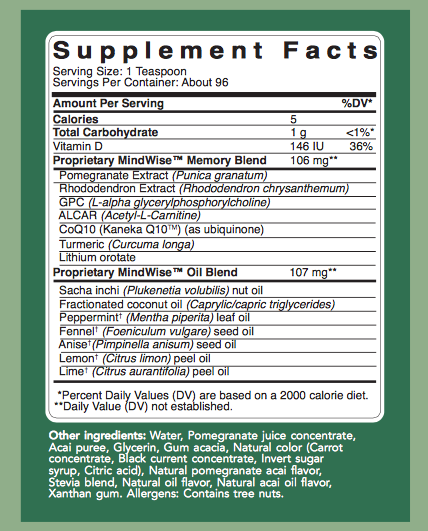 Looking for a Supplement to Support Mind and Memory? 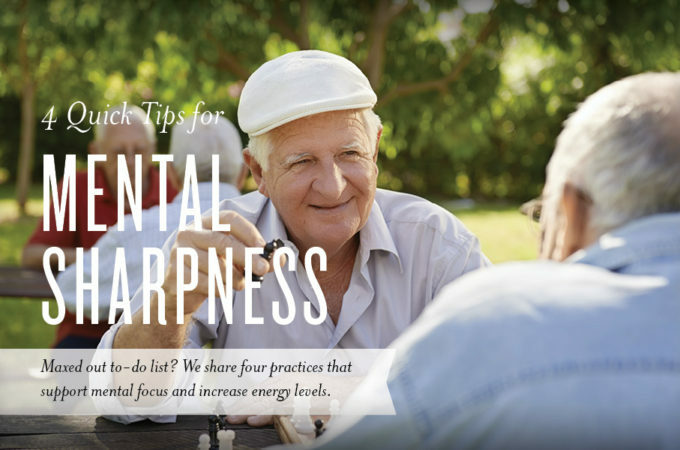 Premium supplement that supports improved memory function and overall cognition. Mindwise also supports normal cardiovascular function. An easy to absorb form of carnitine, a very important nutrient for both the brain and the heart. It promotes our body’s ability to breakdown fats in an efficient way. This is important for the heart because the heart is a muscle that is constantly in motion and requires a lot of energy. The brain also requires a lot of energy. Fats are a great source of energy for these organs because you can get more energy out of one molecule of fat than you can out of a protein or carbohydrate. Provides the body with choline. It helps to build strong cellular membranes that communicate well from outside and inside the cell. It breaks down and provides necessary methyl groups to other molecules in the body. This serves as a major building block of acetyl choline. Acetyl choline helps lubricate the body and has a role in supporting normal attention and decision making. CoQ10 is found in almost every cell of the body. Necessary for the basic functions of the cell. CoQ10 is found in high concentrations in the heart, kidney, liver and muscles. It serves the body by helping convert carbohydrates and fatty acids into ATP. ATP is the energy currency of the body. For optimal effect adults should follow initial dose schedule for 7-10 days followed by maintenance schedule. Children (4-12) should follow children’s schedule. Should be taken with a meal.